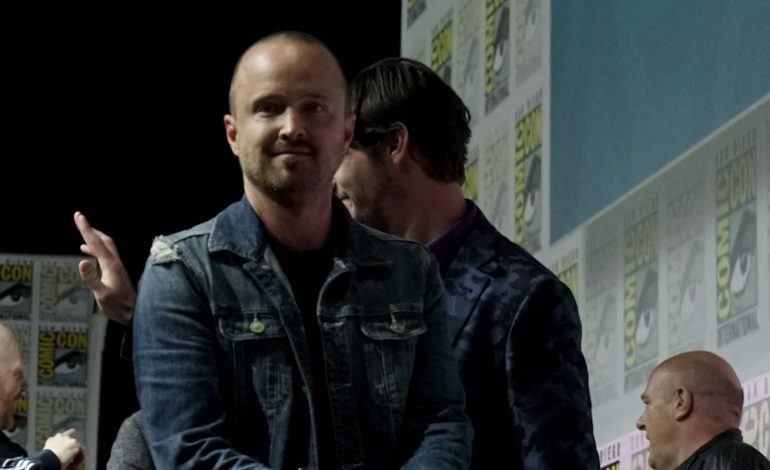 Emmy winner Aaron Paul (Breaking Bad) has been cast to join HBO’s Westworld for season three. The producer for the show are keeping it a secret about what his role actually is, but it is known that he will be a series regular. Paul will be the second Breaking Bad alum to have joined the show with Giancarlo Esposito having a memorable season two. Paul is also a series regular for Apple’s upcoming anthology series, Are you sleeping? However, because the series is an anthology, most of the cast (which includes Paul) only has one year deals. So, to speculate, it is possible that he is in the Westworld universe for more than just one season. He has won three Emmys while he was costarring in AMC’s Breaking Bad as Jesse Pinkman. Hulu’s The Path, is the most recent show that he played a main role in. Westworld itself is created by Jonathan Nolan and Lisa Joy. It is based on Michael Crichton’s 1973 film. 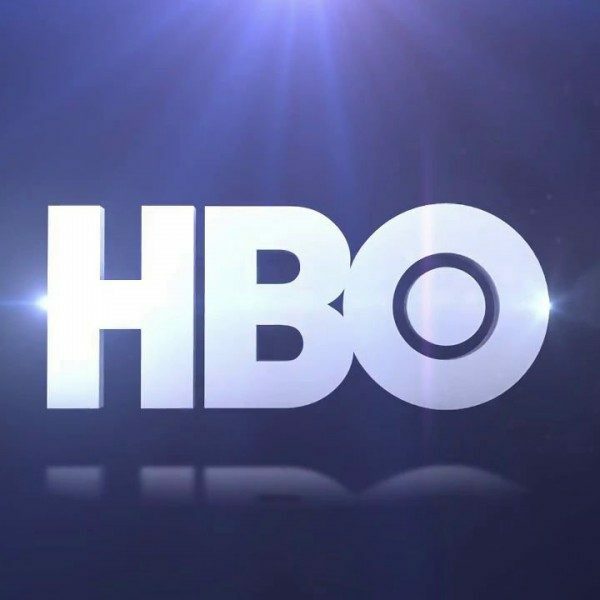 HBO’s science fiction thriller’s logline is, “a dark odyssey about the dawn of artificial consciousness and the evolution of sin.” Westworld also has been nominated for 21 Emmys. This includes the best drama series award. Also, the series won multiple Creative Arts Emmys for Outstanding Creative Achievement in Interactive Media within a Scripted Program, Outstanding Hairstyling for a Single-Camera Series, and Outstanding Makeup for a Single-Camera Series (Non-Prosthetic).